Our community is hurting. We have tragically lost a lacrosse family member. No words can express the sadness felt by everyone in our association. It is with tremendous sadness we announce the passing of Darian Mar. 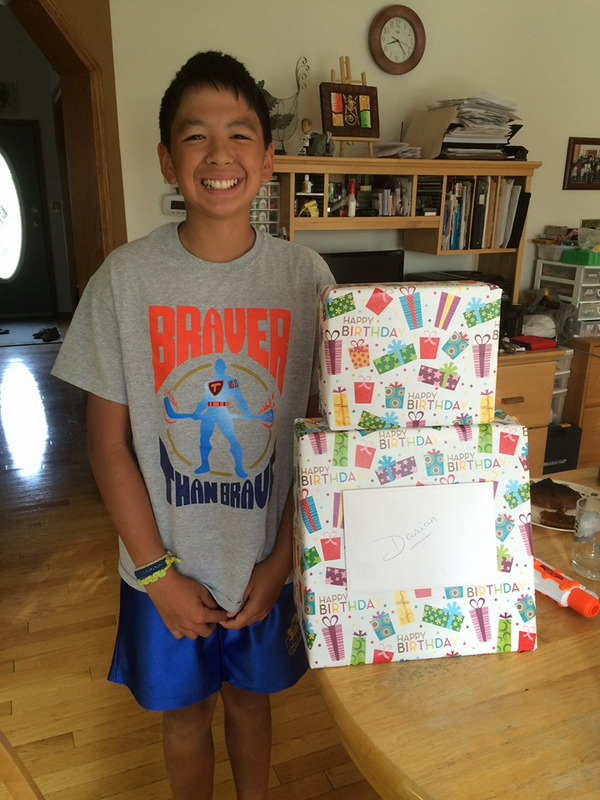 Darian, at the age of 13, was a long time member of our association and he currently played on the Bantam A zone team. Darian, and his family, are respected and loved by all! His infectious smile, kind and caring spirit, and happy demeanour will be missed. He leaves this world far too soon! We offer our deepest condolences. UPDATE: Darian's celebration of life will take place Saturday, June 17, 2017 at 10:00 at the Christcity Church. 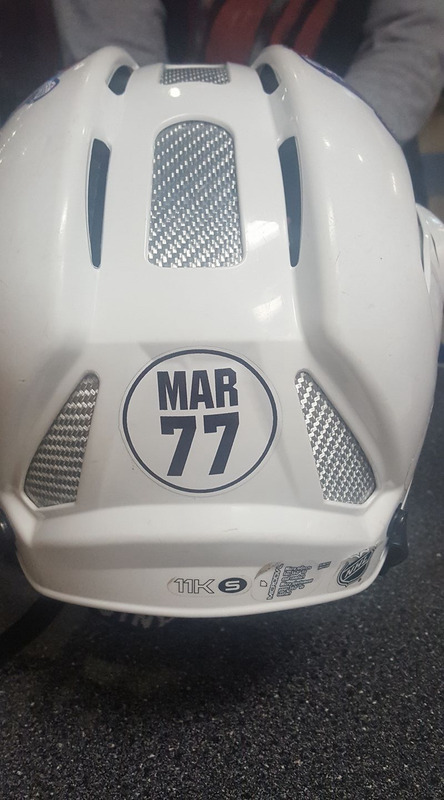 Darian's Bantam A Zone (Wizards, Rams, Rebels) team is raising money to help the Mar family with funeral costs and a special vacation.